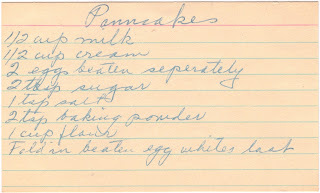 Father’s Day is today and I immediately knew which recipe I wanted to make in honor of my dad (besides the Hunter Dan Marble Loaf Cake, of course) – pancakes. 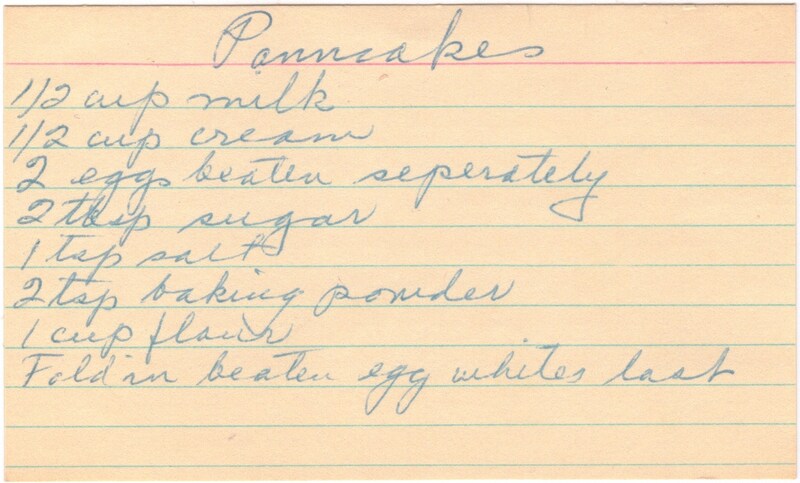 When my brothers and I were kids and it was my dad’s turn to make dinner, we always had one special meal: animal pancakes. He’d spread pancake batter over the griddle into random shapes and we’d all hover around trying to decide which animal he’d brought to life. It was kind of like watching stories being told in the clouds as they drift across the summer sky. 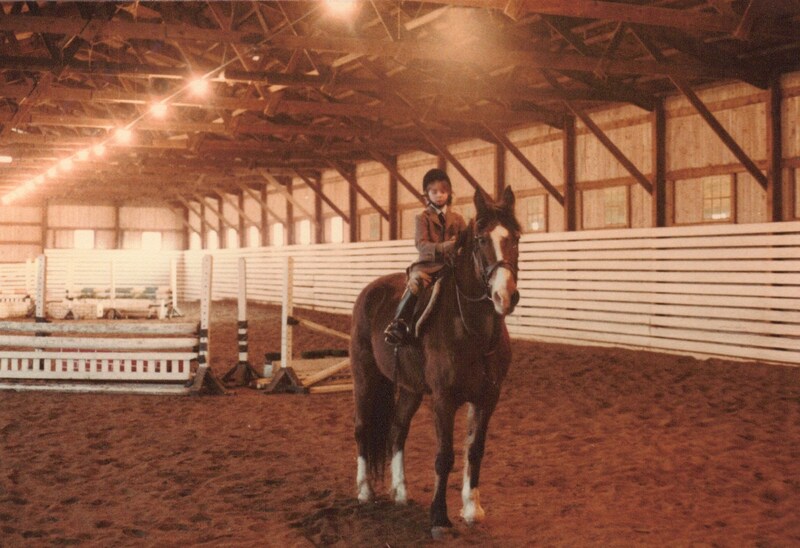 Ever since the time I was born, I have had animals in my life. 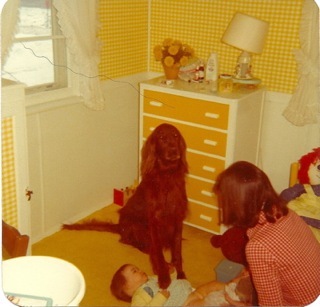 My parents had an Irish Setter named Casey when I was a baby. He was a great helper dog and would hold me down with his paw while my mom changed my diaper. 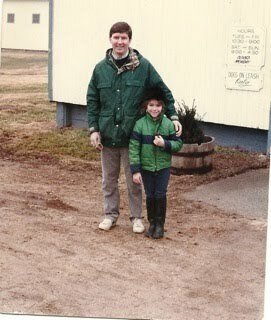 When I was several years older, my dad and I would hike in the woods behind our house with Casey. He always had to lead the way, scouting out ahead to make sure the path was safe. We played a game where we’d hide in the bushes along the trail when he was far ahead of us. Once he noticed our absence, he’d come barreling back to our last known location and set his nose to work. He found us every time and when he did, he’d give us a look that said, “Stop doing that you guys, it’s not funny!” But he’d immediately set back out to blaze the trail ahead. When I was in third grade we moved and I had to stop taking riding lessons. But the presence of animals in my life never ceased. We had dogs, cats, hamsters, and even a rabbit that I begged my dad for, but that turned out to be evil and once bit me in the face. It’s a love that is imprinted on my heart, I can’t be without them. Even when I moved out and lived on my own, I had to have a pet. I am so thankful that my husband agreed to get a dog. He didn’t grow up with animals the way I had and having a puppy in the house was quite a shock, requiring a huge adjustment period for everyone involved. Murphy went through a stage where he wouldn’t sleep at night unless either Ryan or I was sleeping on the floor next to his crate with our finger poking in the front door. It’s amazing what we’ll do for our animals. Ryan wasn’t always happy about it, but I just told him to look at it as preparation for fatherhood later in life. When Murphy was old enough, he was allowed to sleep in our bed. Some people may not agree with allowing animals to do this, but for us, it had a miraculous outcome. My husband had been plagued with night terrors ever since he was a child. The night Murphy started sleeping in our bed was the first night of nightmare-free sleep for Ryan. He hasn’t had one since. Maybe it was Murphy’s way of thanking him for all those nights of sleeping on the floor and he wanted Ryan to finally have a peaceful night sleep. Every once in a while, I’ll wake up with Murphy’s head across my chest or his nose tucked under my neck. It’s not always the most comfortable position, but I’m careful not to disturb him because I don’t want him to move. It makes me understand Ryan’s peacefulness at night. My heart smiles when I feel him next me, his fuzzy fur against my cheek, and the rhythm of his chest rising and falling with his sleeping breaths. It’s a feeling that I wouldn’t understand or appreciate if I hadn’t grown up with pets and parents who loved them like part of the family. And I’m so thankful to share that with my husband and make it a part of his life too. Happy Father’s Day Dad! Thanks for my love of animals, my adventurous spirit, all of our road trips (both long and short), the conversations, the laughter and everything in between. You’re the best. And just like all the real animals you’ve brought into my life, the pancakes ones will always hold a very special place in my heart. 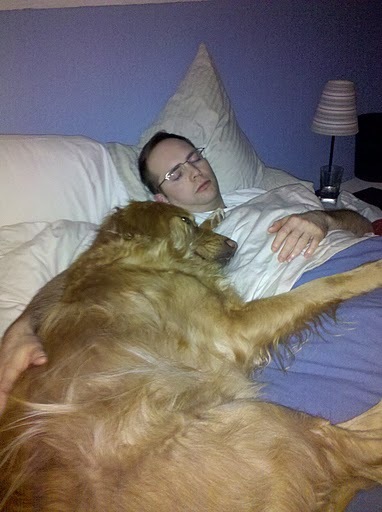 To Ryan from Murphy – you’re the best doggy daddy ever! Thanks for letting me stay even though I made you sleep on the floor, I chewed on your favorite flip-flops and I dig holes all over your yard. And to all the dads out there, Happy Father’s Day! I hope you’re day is filled with smiles and sweet treats to celebrate the day.